a BSc in Applied Sports Science from the University of Edinburgh and an MBA from the University of Illinois at Chicago. 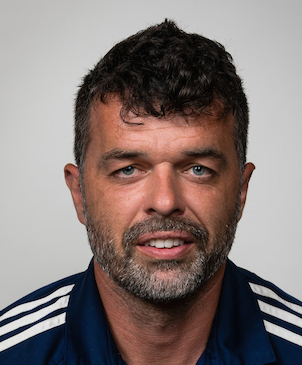 Murray represented Scotland at U18 Schoolboy level and has lived in the US since 2001 where he has been Director of Coaching for OPRF Strikers since 2003. Gavin was raised in Stockport, England. 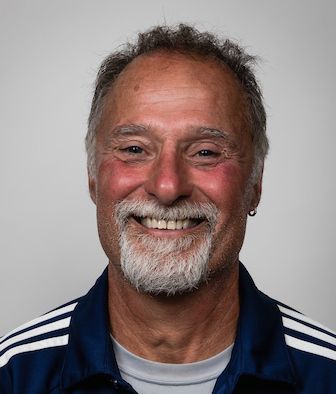 He played semi-pro in the UK and has been coaching club and high school soccer since 1994 in California, Nevada, Florida, and Illinois. 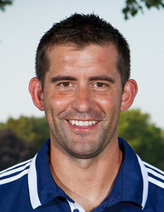 He started coaching for River Forest Rapids in 2003 and has been Director of Coaching since 2009. Kevin is a native of Northern Ireland and has a degree in Football Studies from Southampton Solent University. 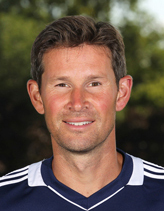 Kevin also worked at the Southampton FC Academy. 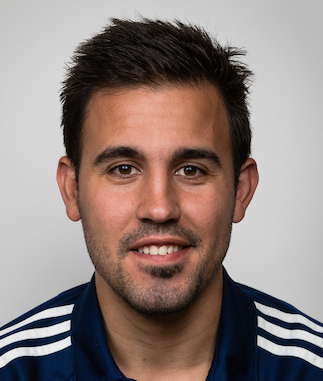 He has been working with the Barrington Youth Soccer club in Rhode Island since 2010 and recently moved to Chicago. Cat was born in Galati Romania. 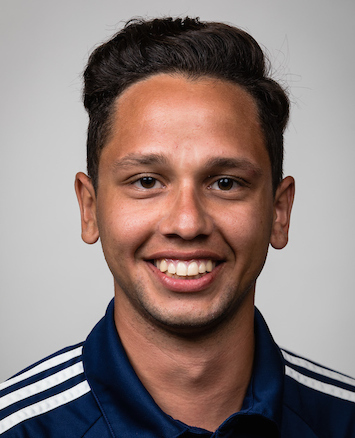 He has a BS in Physical Education and Soccer from the University of "Dunarea de Jos, Galati," Romania. He played professional soccer in the Romanian II Division for 6 years. Cat has been a teacher and coach of various high school and semi-pro teams in the Chicago area. 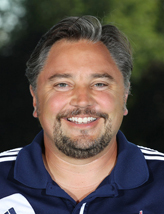 He has been coaching for River Forest Rapids since 2001. Milan grew up in Chicago and has a BA in Management from Robert Morris University where he was team captain, leading goal scorer and all conference performer. 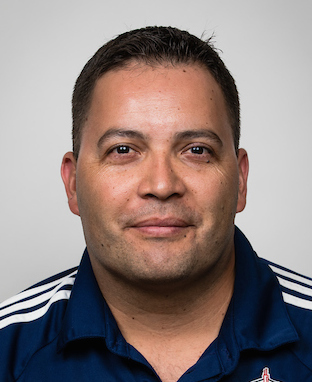 He has been coaching travel soccer in the Chicago area since 2003. 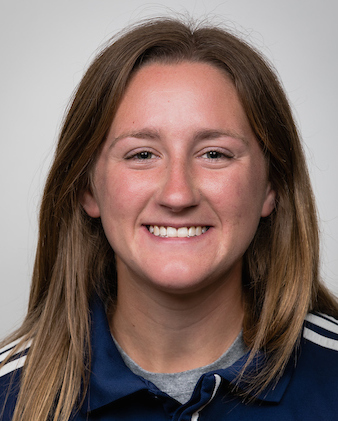 Milan also has been assistant men's soccer coach at Robert Morris for 2 years and is the current women's assistant coach and recruiting coordinator at Concordia University. Kris, born in Stoke-on-Trent, England grew up in Michigan. He was a 4 year starter at Madonna University receiving his BA in Sports Management. Athletically, Kris was an all conference, all region, all american awards goalkeeper and a 4 year member in the PASL (professional arena soccer league). 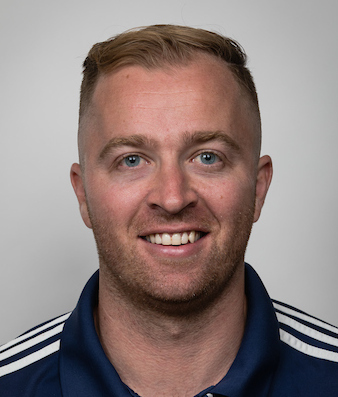 Since 2008, Kris was a Michigan ODP goalkeeping staff coach, Goalkeeping director with the Michigan Jaguars FC organization. In addition to his other roles, in 2017, Kris also joined the Schoolcraft College women’s soccer team as their goal keeping coach. Currently, he resides in Lincoln Park with his wife, Ashley, and Yeva, their husky. Attended and Played at Sheffield Hallam University getting a BS Hons in Sport Management. Matt came to the states in 2007 and has worked in Ohio, California, Nevada, Michigan and Indiana before moving to Illinois in 2012. James grew up in Peru and moved to Chicago in 1994. He attended Amundsen High School where he played soccer on the varsity team for 4 years. James attended Saint Xavier University where he played for 3 years and holds a BA in Management from Robert Morris University. 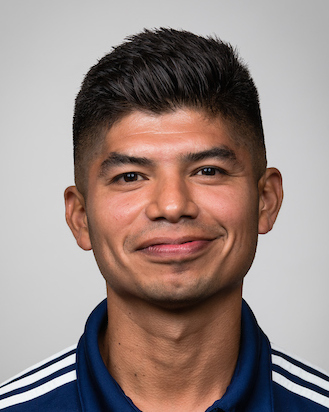 He has been coaching travel soccer since 2008. 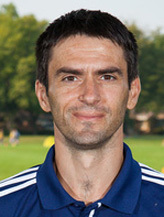 James was the head men's soccer coach at Richard Daley College for 4 years and has experience as Director of Coaching.